Running from Friday 12 June to Sunday 14 June 2015, the Lewes Chamber Music Festival (festival artistic director Beatrice Phillips) has eight concerts spread over mornings, lunchtimes, evenings and late night, with concerts taking place at the largest church in Lewes, plus a variety of venues in and around the lovely historic town. Lewes is well placed to be reached from London, and is ideal for a visit. This year's festival is themed around the chamber music of Haydn, set alongside later composers such as Beethoven, Britten and Schoenberg. The programme also includes music by two contemporary composers, Melanie Daiken, who studied with Olivier Messiaen in Paris, and the young British composer Edmund Finnis. Counter-tenor Iestyn Davies will be joined by lutenist Thomas Dunford for their programme of Elizabethan lute songs, The Art of Melancholy, at a late night concert. 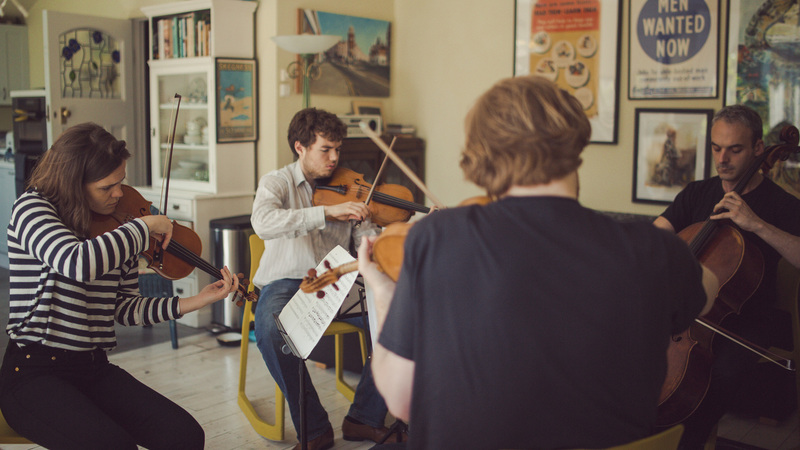 The period instrument ensemble, the London Haydn Quartet, will be playing at the festival for the first time. Other newcomers include the young pianist Mishka Momen, and Swedish pianist Bengt Forsberg. Returning to the festival are violinists Catherine Manson, Michael Gurevich, Tim Crawford and Tom Hankey, violists James Boyd and Timothy Ridout, cellists Philip Higham and Hannah Sloane and pianist Tom Poster. Supported by the Cavatina Trust, the festival is able to make most of the concerts free to under 26 year olds. 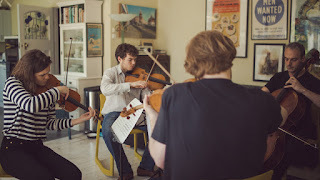 Younger students from Music Works will also be participating in the festival, tutored by musicians featured in the Festival and are performing the demanding Schoenberg Quartet No 1. Further information from the Lewes Chamber Music Festival website.